As a simple internet search will tell you, there is a wealth of selections when it comes to nursing and retirement home choices in the Los Angeles County areas. And while they may offer many different ways to help our loved ones as they begin to require assistance with daily activities, there really is no substitute for the comfort and familiarity of being in one’s own home. For those beginning to realize that their family members may require a degree of help as they are reaching advanced age, holding the discussion about Home Care Services could be the solution. Proper planning BEFORE there is an apparent need for Home Care Professionals is a way to stay ahead of and be ready for whatever unforeseen circumstances life may have in store. It is not uncommon for individuals in the beginning stages of needing assistance to be stubborn or resistant to accepting help from others or with the concept that they will need someone to aid them in normal daily tasks. If you feel that your loved one may be in need of outside support, it is important to pay attention to changes you may begin to notice in them. It is important to be sensitive when discussing situations where our loved ones will be faced with realities that they going to require assistance with things they may be used to be doing for themselves. Approach these concepts of Home Care Providers in a constructive manner. Emphasize an appreciation for thoughts or concerns they may have on the matter and make sure they know this a decision that they are a part of making. Respectfully illustrate the benefits they can enjoy with the aid in daily tasks such as bathing, preparing meals, and maintaining the household; as well as serious matters such as making sure medications are taken in a timely, correct fashion and that appointments are kept (both medical and social). An understanding of the needs of our loved ones can go a long way to establishing a successful patient/Caregiver relationship. 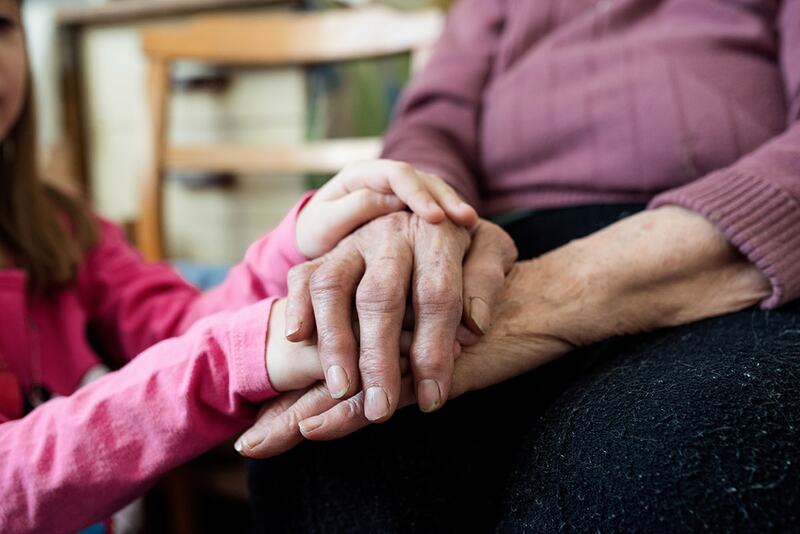 At A-1 Home Care we are proud to offer diverse affordable In Home Care and Caregiver Services for Seniors, Elderly and the terminally ill. Services range from 24 hour care, Live-In Caregivers, full time/part time hourly or Overnight Care. Available 24 hours a day, seven days a week, we place a tremendous emphasis on Caregiver compatibility and provide our clients with Care Providers of all backgrounds as well as interviews to determine the correct match for your loved one. A-1 Home Care is happy to serve surrounding communities in the counties of Los Angeles, San Gabriel Valley, and Orange County.